This year’s coach trip to a National Trust Property will be to Petworth, on the South Downs in West Sussex. 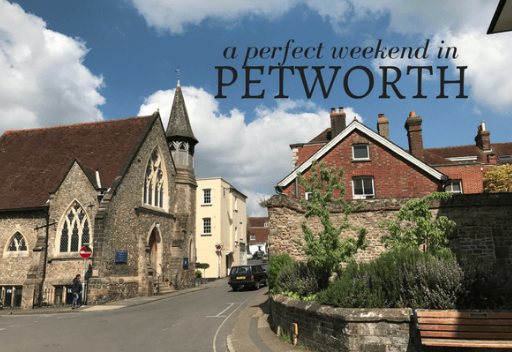 Petworth was built as an ‘English Versailles’ on the scale of a palace and has a fabulous collection of world class art. There are formal gardens, a lake and many acres of Deer Park to walk in. For further information or to book a place please speak to Penny Childs (email: penny.childs@btinternet.com).